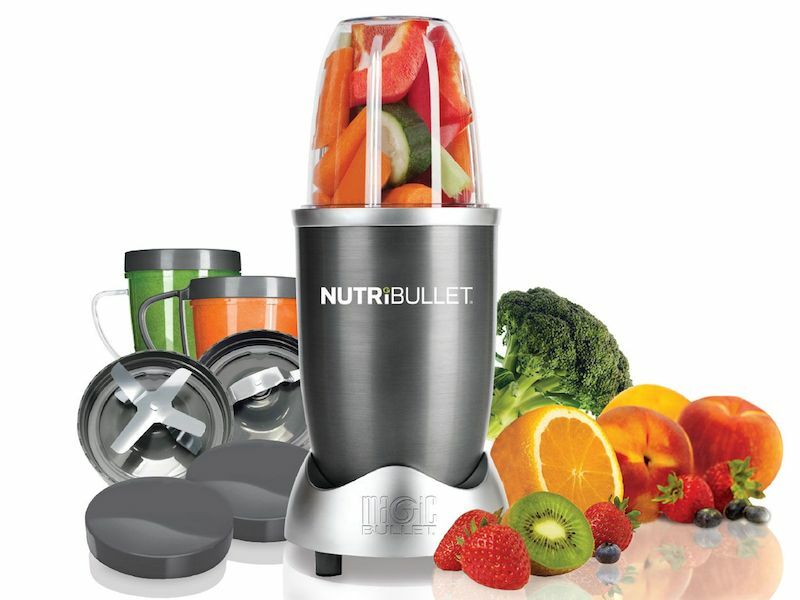 The Nutribullet should be a staple in everyone’s kitchen. Its ability to blend fruits and vegetables without removing the skin makes for a nutrient-packed meal replacement or snack. Smoothies with digestive fibers keep your digestive tract healthy and slow down the absorption of natural sugar. The blades are powerful enough to grind nuts and seeds, meaning you can get creative and add different vitamins, minerals, and food groups into the mix. It’s recommended that all blends have at least 50% leafy greens (i.e. Swiss chard, spinach, kale, etc. ), so your fruit sugars are always balanced out. 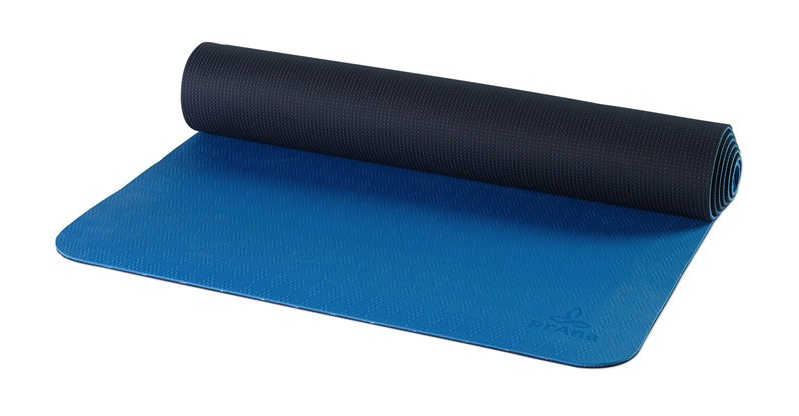 This eco-friendly two-sided textured yoga mat gives you excellent grip and has great cushioning, so you can focus more on your poses. Not to mention it’s recyclable, lightweight, PVC-free, latex-free, and chloride-free. 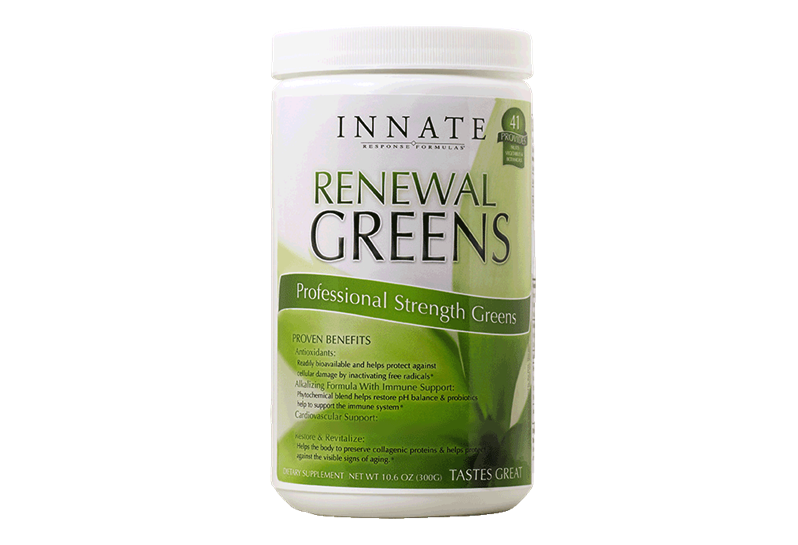 Innate Response Renewal Greens Superfood Powder is a one-stop shop when it comes to supplements. This mix takes the word superfoods to a whole new level; it combines the nutrition of 41 organic fruits, vegetables, and botanicals in an easy-to-digest blend. One of the star elements in the mix is Capros, which has almost twice the antioxidant power of açaí! Renewal Greens is the perfect addition to any smoothie or drink and packs a punch to detox the body of free radicals, promote heart health, enhance probiotics in the digestive tract, and even help reduce the visible signs of aging! This all-natural product has no added sugar and is made with all non-GMO ingredients. The list of uses for organic coconut oil is never-ending; from cooking to skincare, it is a must-have. 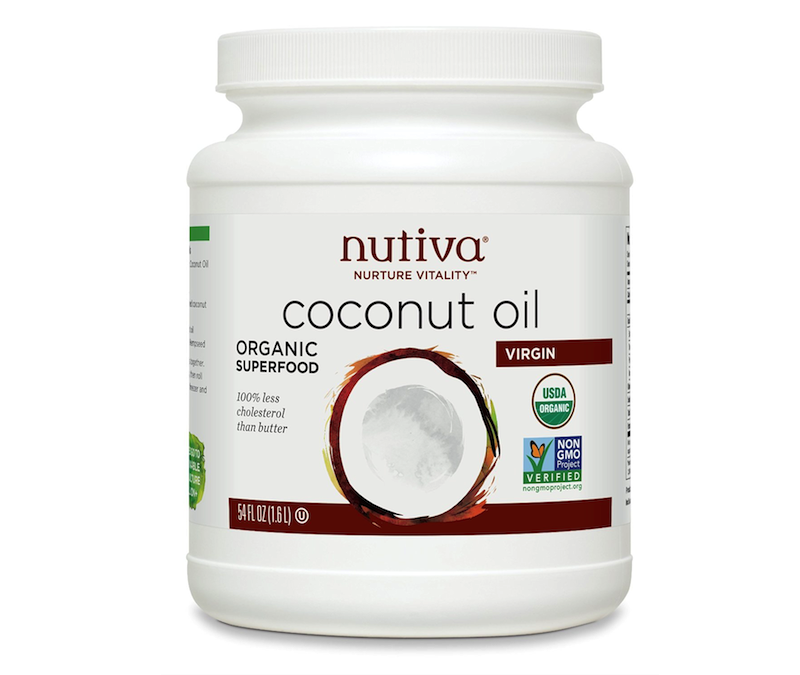 Nutiva Organic Coconut Oil is non-GMO certified, free of impurities, and an excellent source of medium chain triglycerides, which help you maintain a healthy weight and diminish fat storage. Coconut oil is great in the kitchen due to its ability to withstand high cooking temperatures, even higher than olive oil can. Coconut oil has a mild taste and smell and takes on a liquid form at 75 degrees. 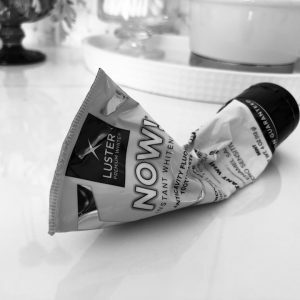 It’s perfect for removing makeup and moisturizing the skin. Beyond putting the goods in the jar, Nutiva donates 1% of sales to sustainable agriculture, which has translated to more than $2 million to date. 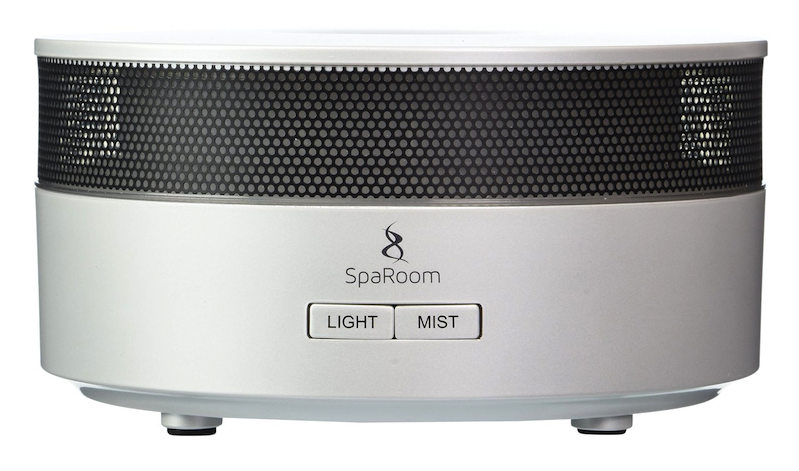 Whether you are looking to elevate your mood, relax, or purify the air, this ultrasonic diffuser can get the job done with a few drops of essential oil. 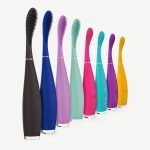 You can program the diffuser to run for six hours intermittently or three hours continuously with the option of having a revolving rainbow of lights for some added ambiance. Chia seeds are a great form of nutrients! One tablespoon will provide you with 3g of omega-3 ALA, 6g of dietary fiber, and more than 3g of complete protein, along with important vitamins (B, D, and E), minerals (zinc, iron, magnesium, calcium, boron, and niacin), and antioxidants. They can be eaten raw or added to a number of foods and drinks, including smoothies, yogurt, cereals, and even pudding! 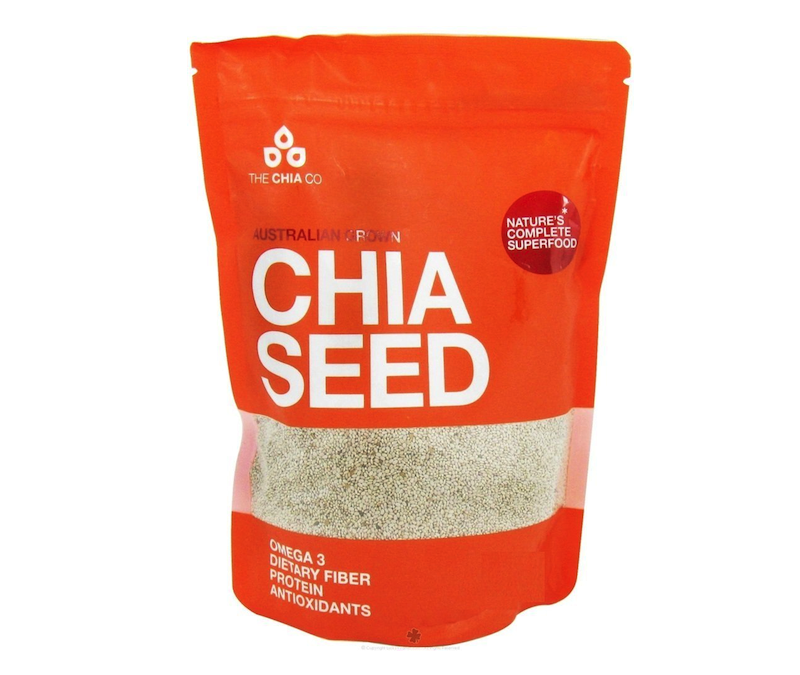 Chia seeds help detoxify the body and aid in digestion by lubricating the digestive tract. Meditation is a crucial element for wellness. It calms the mind and invites the body to enter a relaxed state of being. 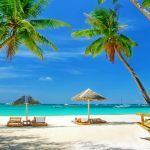 Newbies and meditation pros can both take advantage of this app to find a deeper level of inner peace. Premium features include interval bells, hundreds of guided meditations, over 2,500 groups, presets, and personal milestone stats for you to track your progress along the way. 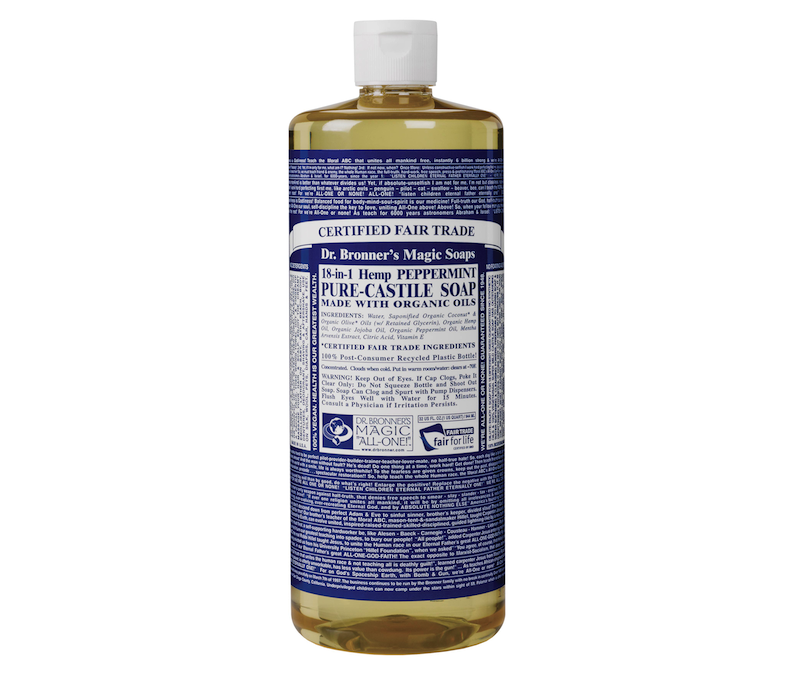 Dr. Bronner’s 18-in-1 Pure Castile Soap is concentrated, biodegradable, and also extremely effective! This peppermint-scented formula is very versatile and can be used for a host of household cleaning tasks like laundry, mopping, or dishes. It’s also safe to use for washing your face, body, and hair. The peppermint smells amazing and leaves a minty tingle on your skin. It is packaged in a 100% post-consumer recycled bottle. 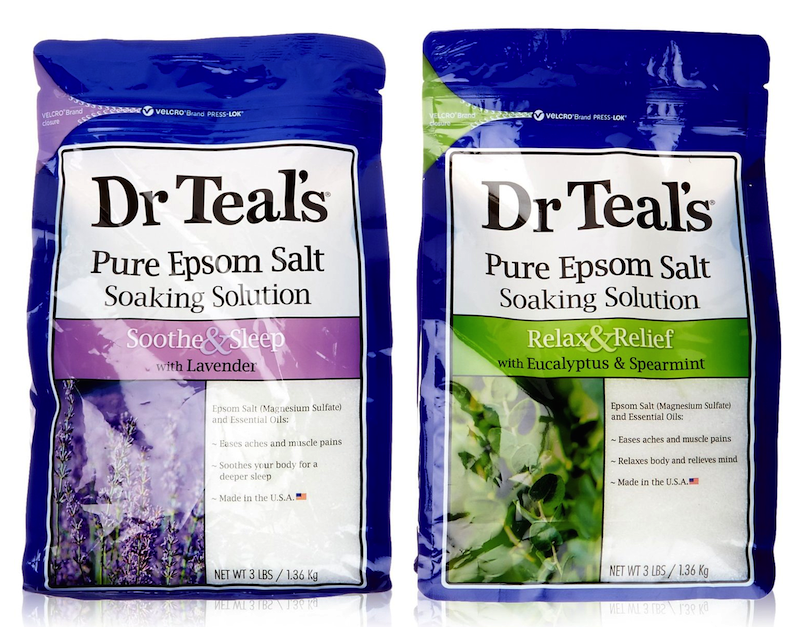 Dr. Teal’s Epsom Salt Soaking Solution is a combination of pure epsom salt (magnesium sulfate), which is known for its ability to revitalize tired, achy muscles and refresh your skin, and essential oils that help soothe the senses and provide stress relief. An epsom salt bath is also the best way to fend against magnesium deficiency, a problem that is actually very common and sometimes referred to as the the Invisible Deficiency. So take a bath and relax while you restore your body with vital minerals! Well-being in a box delivered to your doorstep! 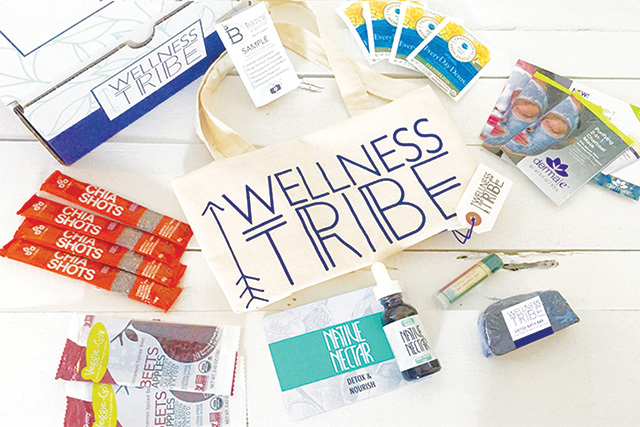 It doesn’t get much easier than a Wellness Tribe monthly subscription to keep you on top of your game. Each box is curated by expert Taylor Winn to promote longevity and vitality. Every month, discover new organic brands, natural body products, and superfoods all tied together with a holistic approach to life.